With one pump class left to go I met with pump vendors last night and settled on the Tandem t:slim X2. There might be a kink in my pump plans though. Apparently most insurance companies require someone be diagnosed as diabetic for 6 months prior to pump approval. I am on day 123. Once again I feel like I'm being punished for not being diabetic long enough. If I had to guess it's a safety thing. 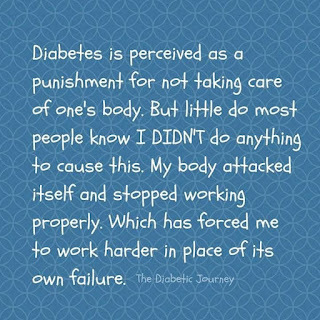 Being diabetic means walking a tightrope every day. Will this be enough insulin? Will it be too much insulin? I assume they want to make sure that the diabetic going on a pump can manage with multiple daily injections first because that tightrope gets much, much thinner when you move to a pump. This is why: right now I give myself two kinds of insulin, a long acting insulin that I inject once a day. This is basal insulin - it works in my body for 24 hours to keep my blood glucose stable between meals and when sleeping. The second insulin is a fast-acting insulin - it starts working within 15 minutes of injection and works for about 4 hours in the body. This covers the food I eat. On a pump I stop all multiple injections and the long acting insulin goes away. A pump only delivers fast-acting insulin in micro-doses all day (and boluses for meals) which replaces the need for long acting insulin. 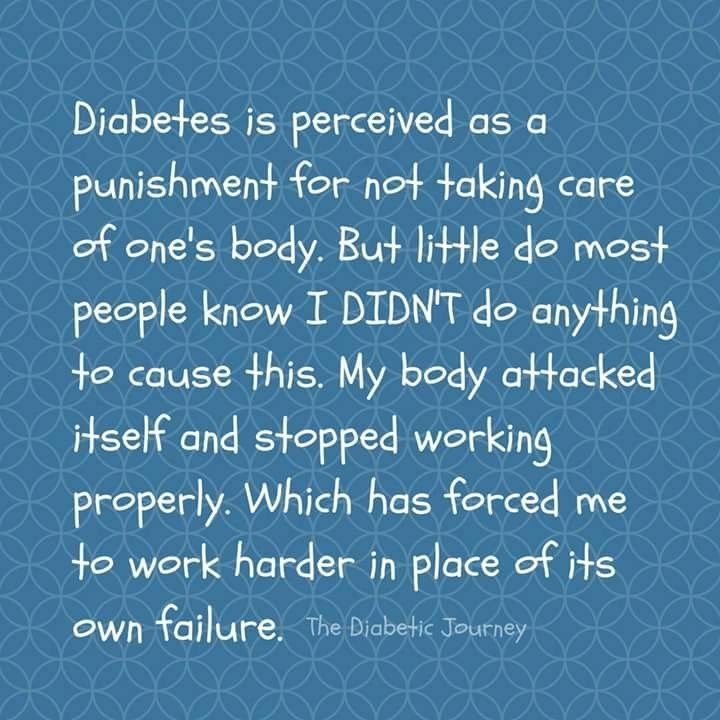 What this also means is that should the infusion set that delivers insulin to me from the pump get pulled out, kinked or whatever and is not delivering those micro-doses to me I am at greater risk of ending up in the hospital with DKA because I don't have the buffer of the long acting insulin. So I get why the insurance company might have hesitations but just like everything else medical - all people are different. We learn at different rates, some of us are extremely proactive at learning about what is wrong with us and the best possible way for us to live with an ailment that will never go away. We'll see. The Tandem rep said he would do what he could to get me going. I should have answers within the next week so stay tuned.